The Gospel of John has so much meaning and depth for all Christians, both new believers and long-time saints. It is rich and deep, yet simple and profound. Most people new to the Bible are told to start reading here to learn who Jesus really is. And for those of us who have been believers for years, it is good to be reminded all over again of Jesus' life and love for us. 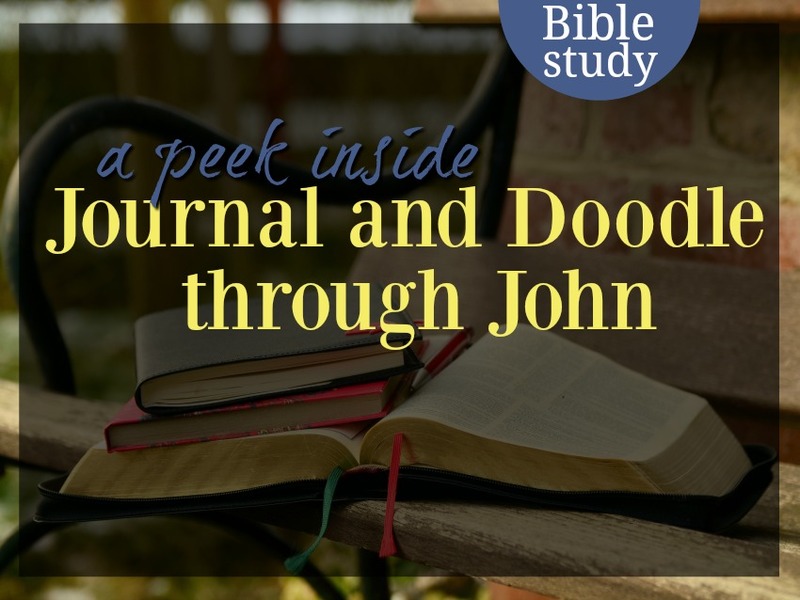 This new study went through a lot of drafts and changes because John needed to be a deep study but with a fresh new layout. And it needed to have all the same components that people have grown to love about the Journal and Doodle studies, but be even better. 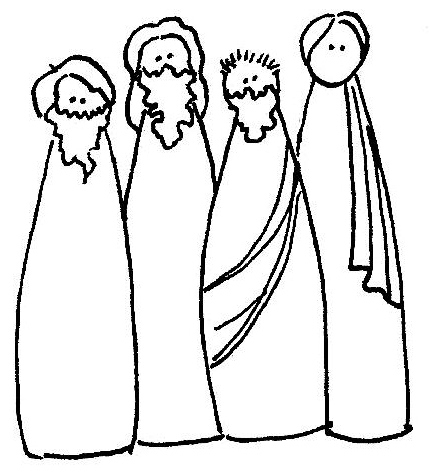 A Doodle Library--a full page of doodles with each chapter. In your Journal--prompts, questions, lists to make, and specific journaling ideas. In your Life--specific ways to apply the chapter to your life, ideas to think through, and spur you on to grow your faith. Going Deeper--fun facts, memorization challenge, and prompts to help you learn to meditate on the Word of God. Pause and Reflect--throughout the study, you'll find occasional pause and reflect pages to encourage you to catch your breath, relax, and review what you're learning. 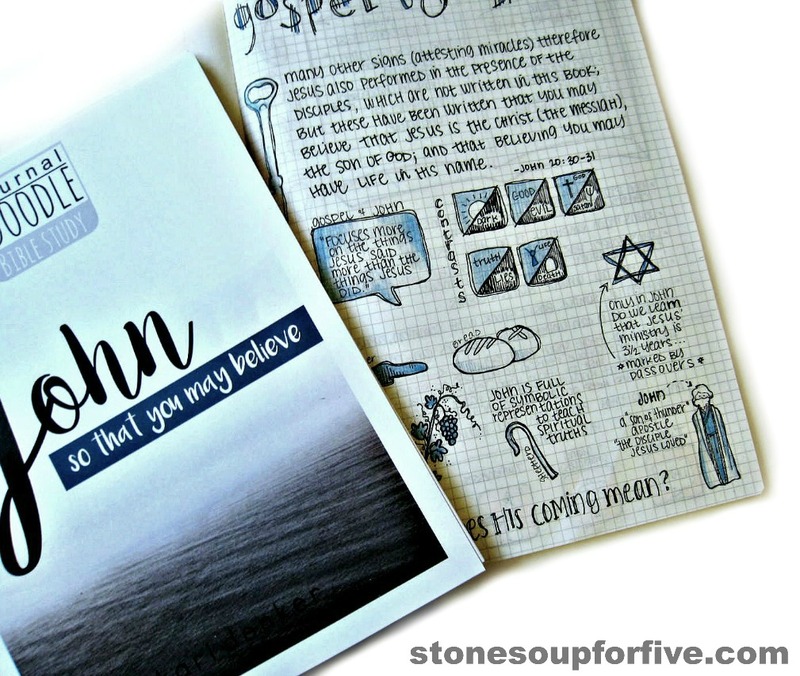 Journal and Doodle through John isn't Bible art journaling, and it's not about art. In fact, you can do these studies without ever drawing so much as a circle (though it sure is fun to doodle those bowling pin people!). The study is designed to take you deep into the gospel. You'll see the disciples as the real people they were, hear the chaos at the temple, and mark the passage of time as Jesus walked, talked, healed, and taught on earth. 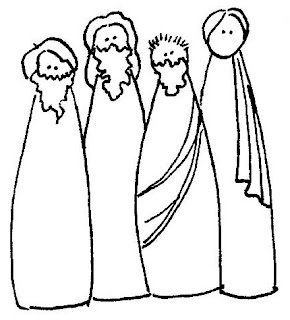 There are themes we'll track, items of sevens we'll mark, (seven witnesses, seven "I AM" statements, and seven signs--or miracles), and in the middle of all that, we'll have a whole lot of fun! Kari, I do believe this is your best study yet! And the lapbook....yes! I plan to use this as a study with my kids during the remainder of Lent. Thank you again for sharing your gift with us! Hi Kari! I love the evolution of these studies as you go on. They were great at the beginning but they are just stinkin' awesome the farther along you go. I am not artistic but these studies help me remember my notes...I can see in my head where words/pics/symbols are. You have just taken it up another level. Hats off to you! Fun fun! Don't miss out on this launch week special only good through this Saturday, March 5th. 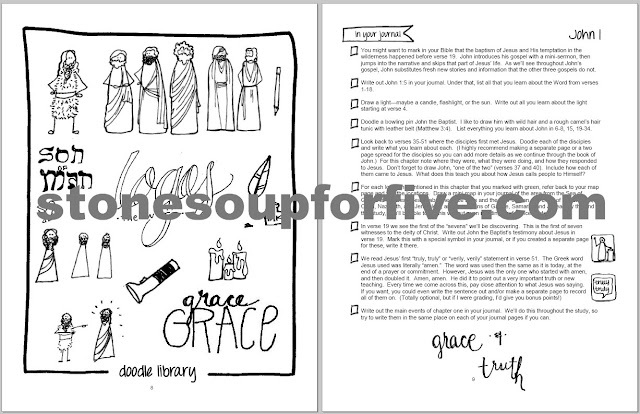 You'll get the full Journal and Doodle through John study, plus the super cool custom designed lap book for kids (and adults).